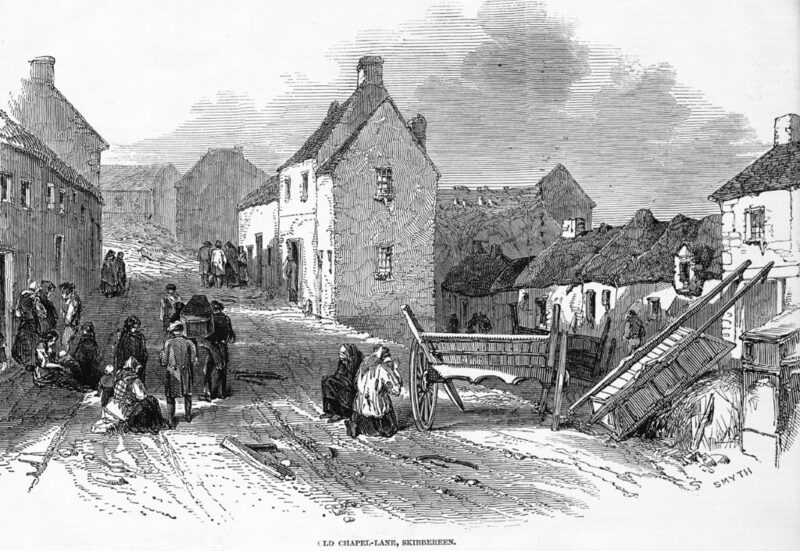 Chapel Lane, also known as Kilmahon or the ‘Chapel Yard’, is located on the site of a Mass House that served the town of Skibbereen from Penal times until the late 1820s. 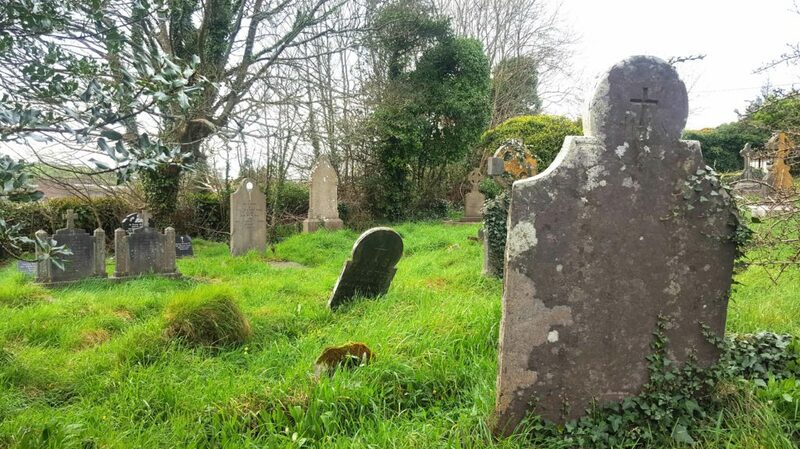 It’s a large graveyard which is the final resting place for many of the people of Skibbereen and its surrounds. 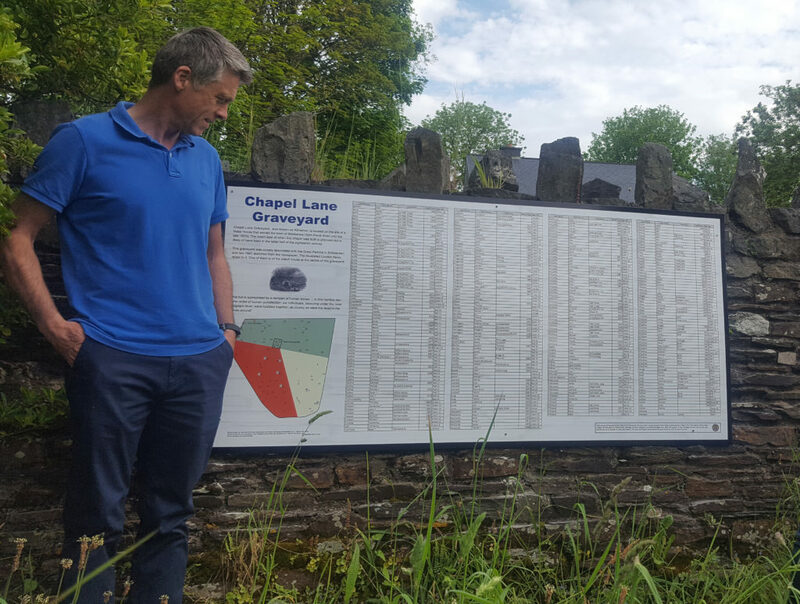 Skibbereen Heritage Centre erected a sign at Chapel Lane in 2018 which gives a brief history of the site and shows the location of those known to be buried there. 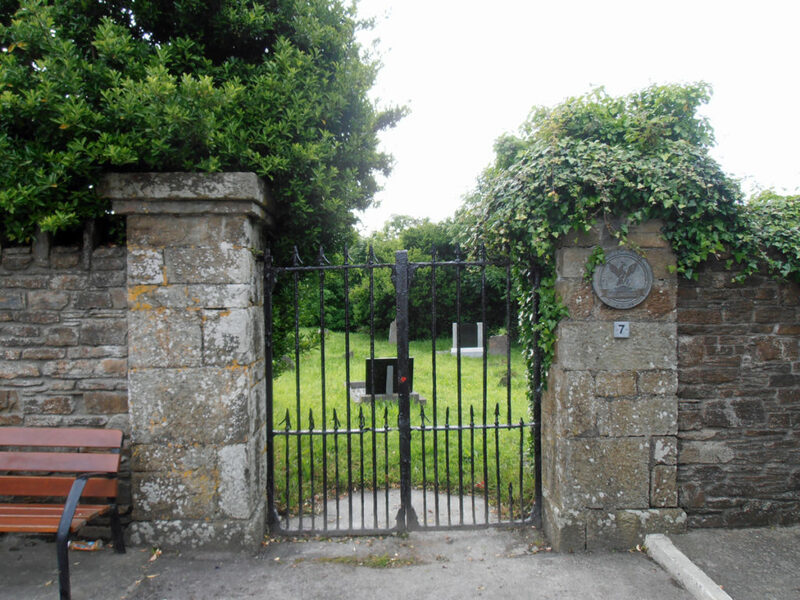 Chapel Lane graveyard was used for mass burials during the Great Famine and an onsite plaque serves as tribute to those buried there during that tragic time. Two 1847 sketches from the newspaper The Illustrated London News relate to the ‘Chapel Yard’. 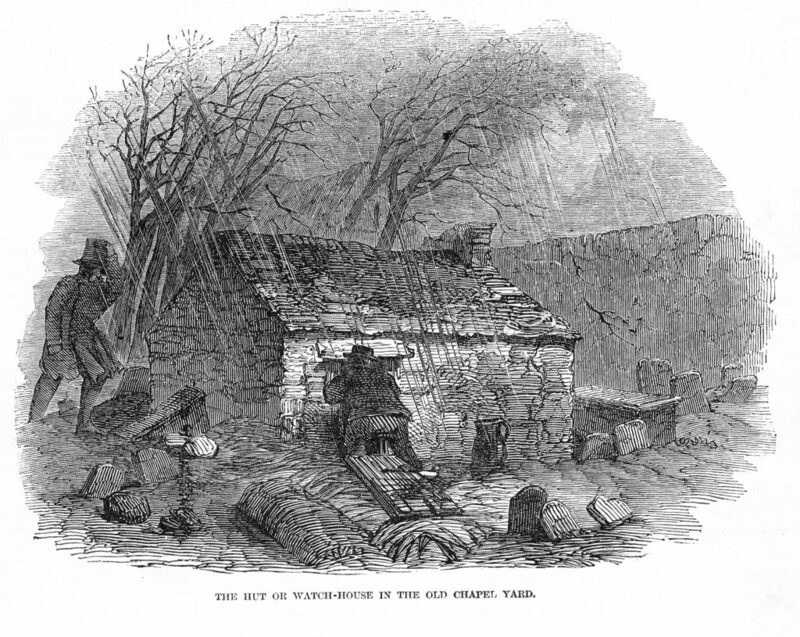 One of 1847 sketches if of the watch house at the centre of this Chapel Lane graveyard: “This hut is surrounded by a rampart of human bones … in this horrible den, in the midst of human putrefaction, six individuals, labouring under the most malignant fever, were huddled together, as closely as were the dead in the graves around”. 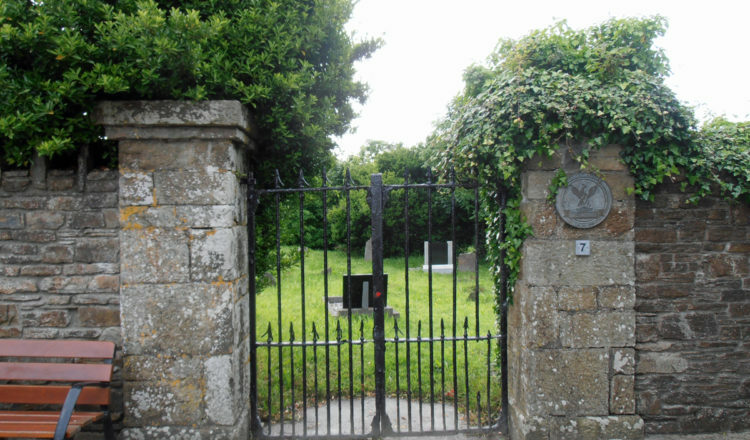 The watch house no longer exists at Chapel Lane but its location is shown on the graveyard sign Skibbereen Heritage Centre erected at the site. 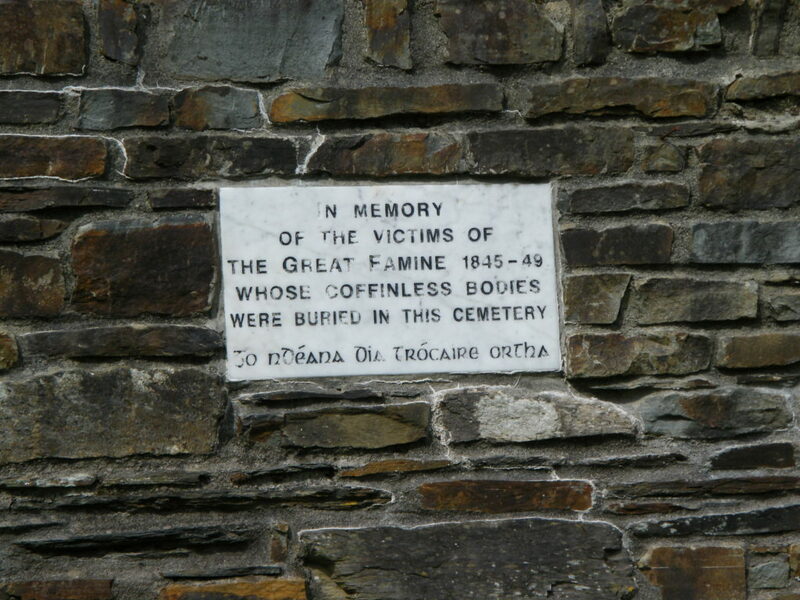 The grave of Thomas O’Hara who died in 1841. The watch house was once situated where the trees are in the left of this photograph. 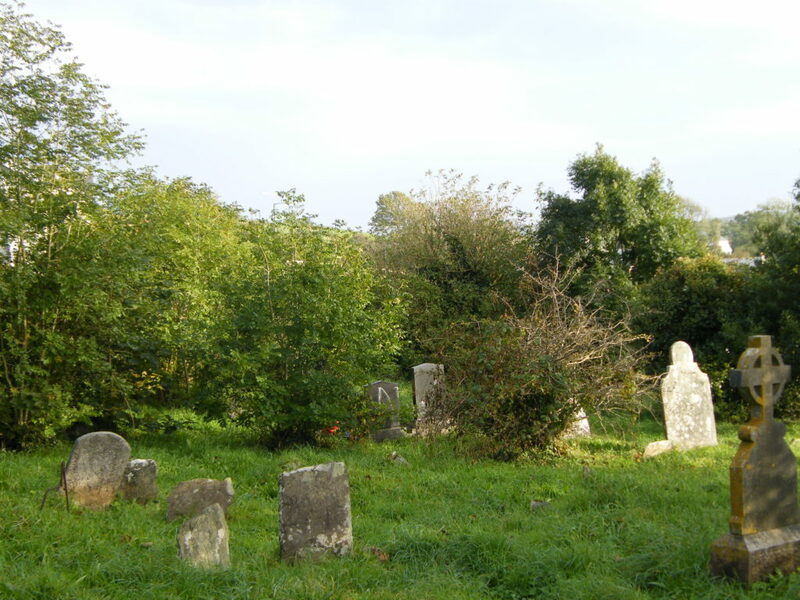 Chapel Lane contains a large number of burials from the people of surrounding parishes. 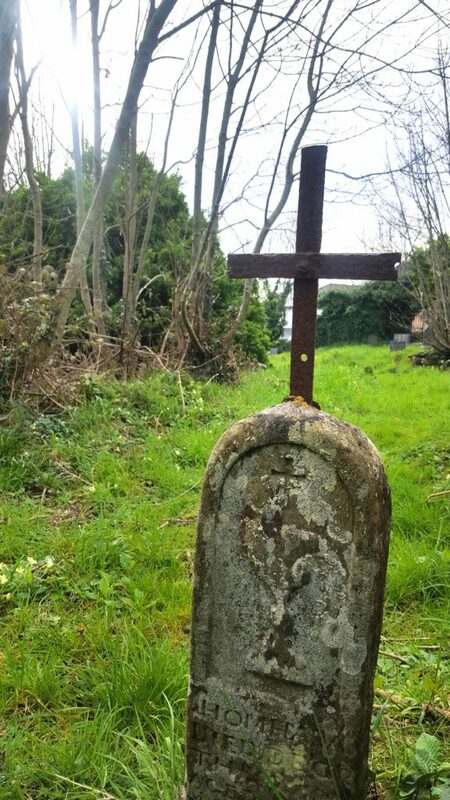 The reason for this is probably due to the lack of Roman Catholic controlled graveyards in these parishes in the early 1800s. 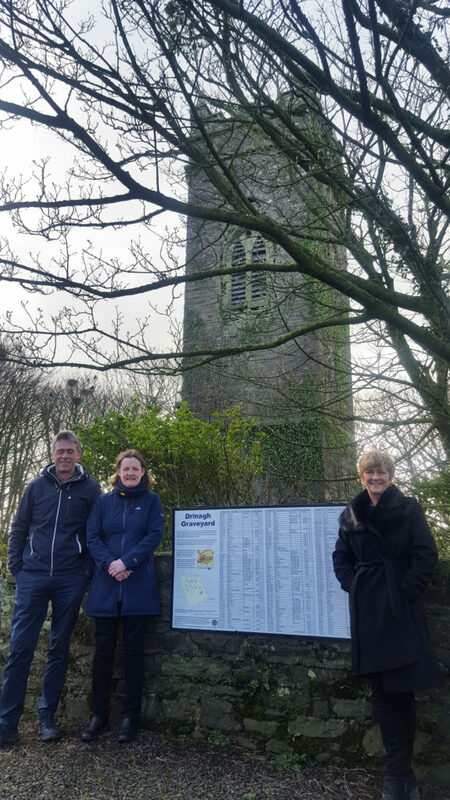 With the support of Cork County Council, Skibbereen Heritage Centre erected a sign at Chapel Lane in 2018 which lists all those known to be interred there, as well as a brief history of the site, as part of our ongoing graveyards’ signs project. 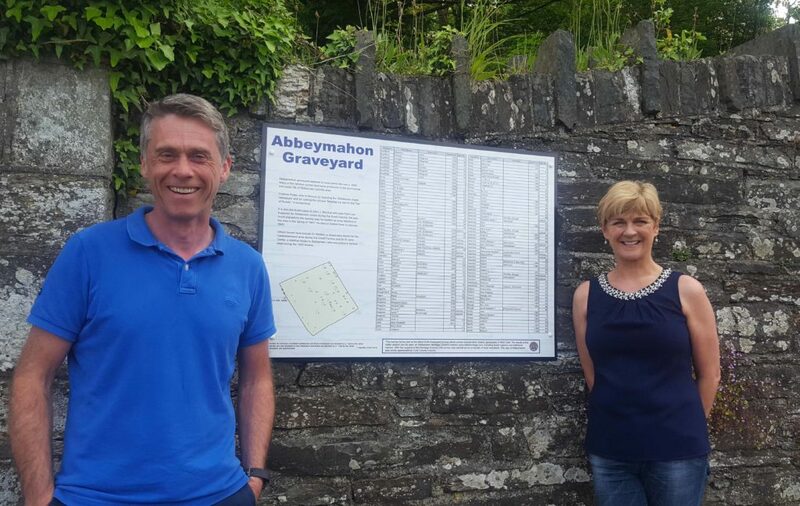 We also produced a sign at the nearby Abbeymahon Graveyard in 2018. 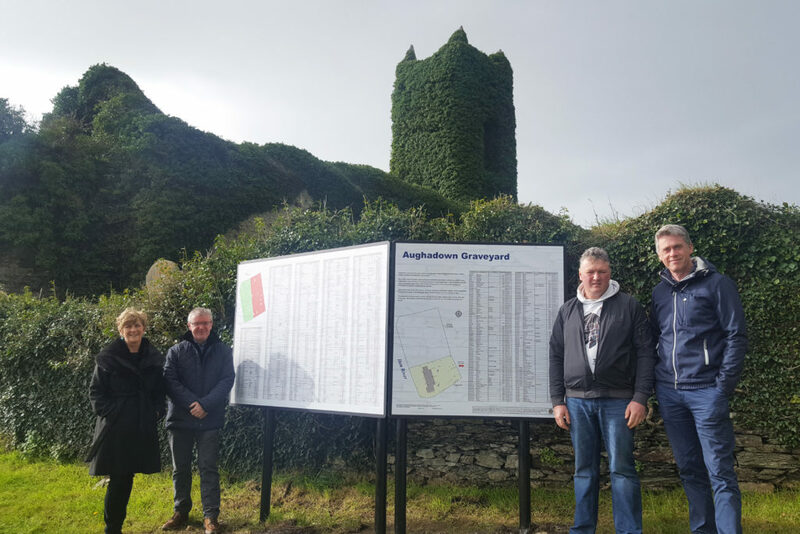 The signs are proudly supported by Cork County Council and put together by a group of volunteers, Barry McMahon, William Casey and Margaret Murphy alongside Terri Kearney of Skibbereen Heritage Centre and Mac Dara O h-Icí of Cork County Council. You can search our site for news, articles and genealogy. Type your query or the name of your Ancestor in the box above to find a list of uploaded stories and information.